We are grateful to report that CFK, along with three other organizations, was granted a UN 1718 sanctions committee exemption covering many of the critical goods that we need to send in the next six months in support of our programs. We are also grateful for confirmation earlier this month that the US State Department plans to ease their travel restrictions on humanitarian travel going forward in 2019. 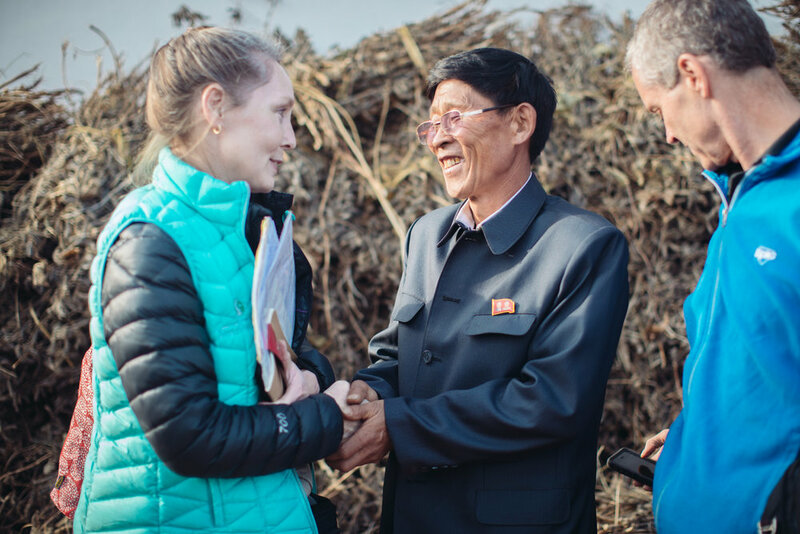 The needs of the North Korean people are great and we have been praying that despite tremendous hindrances, God would open up a way for us to continue the work in the DPRK. Both of these developments are crucial steps to reopening the full scope of our work. Please continue to pray that a necessary OFAC (US Treasury) license will come through and that logistics and related administrative issues can be resolved. Please also continue to pray for ongoing diplomatic engagement efforts. 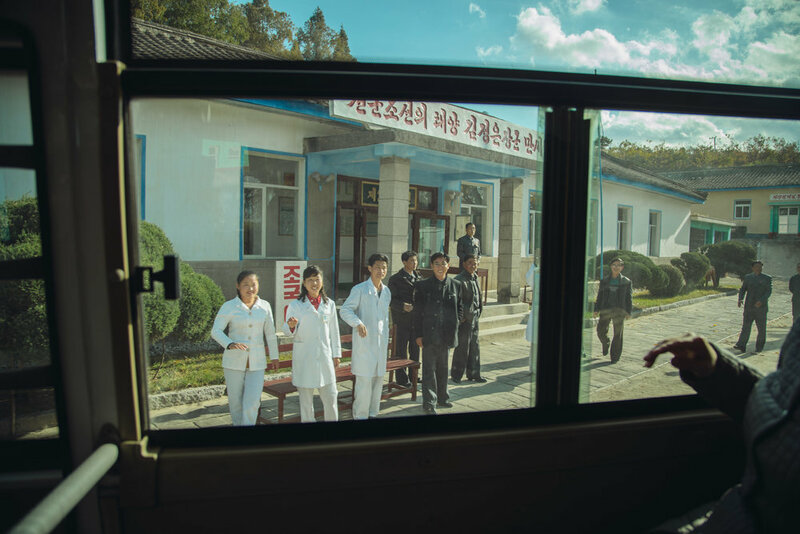 We have applied for approval to return to North Korea in March and we are looking forward to seeing our patients, doctors, and colleagues in the DPRK once again.